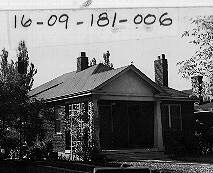 In April, the Salt Lake City Council unanimously approved the sixth Local Historic District in Yalecrest. Congratulations to those who spearheaded the effort and garnered support. This latest district is located on the 1500 E. block of Hubbard and contains a variety of architectural styles and notable past residents. This block is located in the original Douglas Park subdivision and contains a 100 year old home! 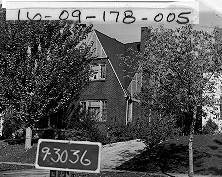 The Yalecrest neighborhood, established in 1910, was placed on the National Register of Historic Places in 2007, however there are no protections associated with that listing. 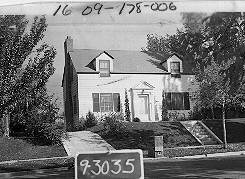 The district continues to experience demolitions/tear down of homes with the count in the 40’s; two more are planned.